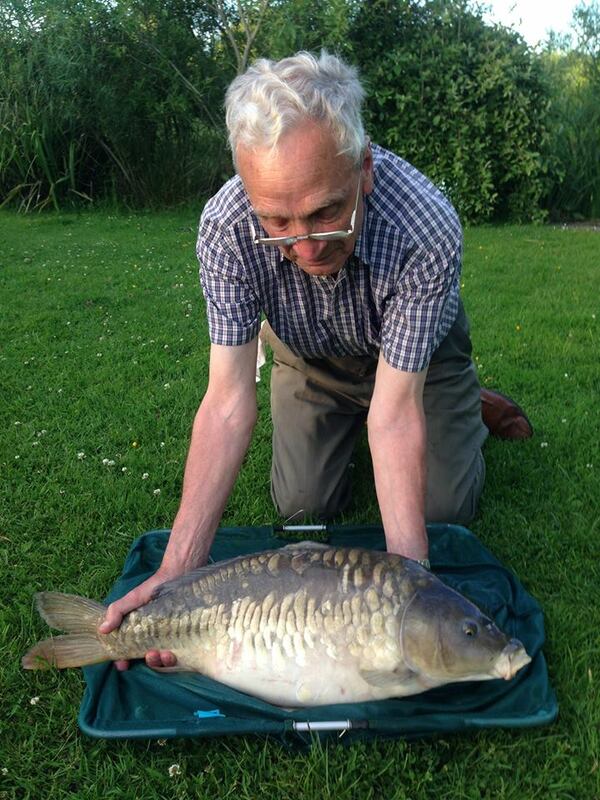 John and his lovely looking Carp. 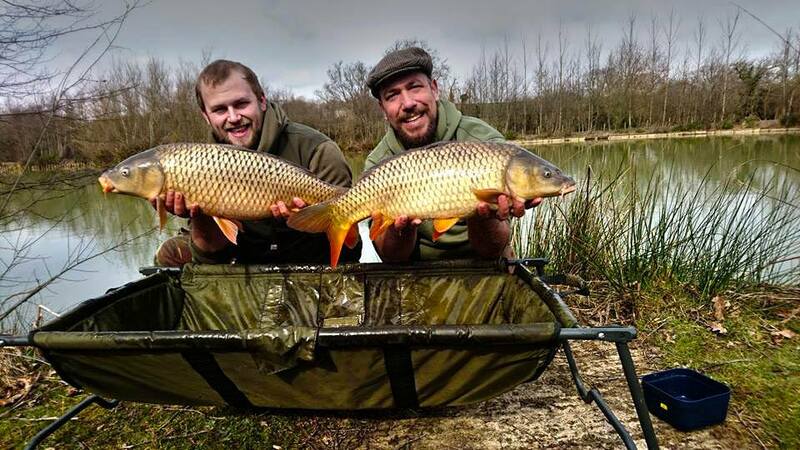 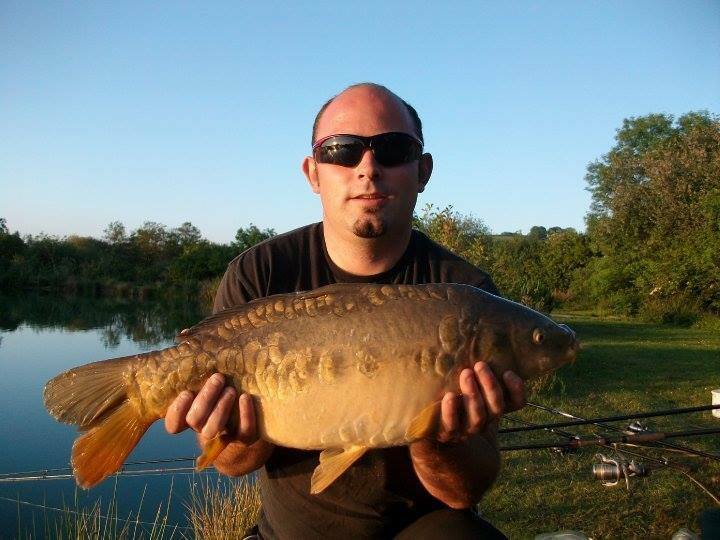 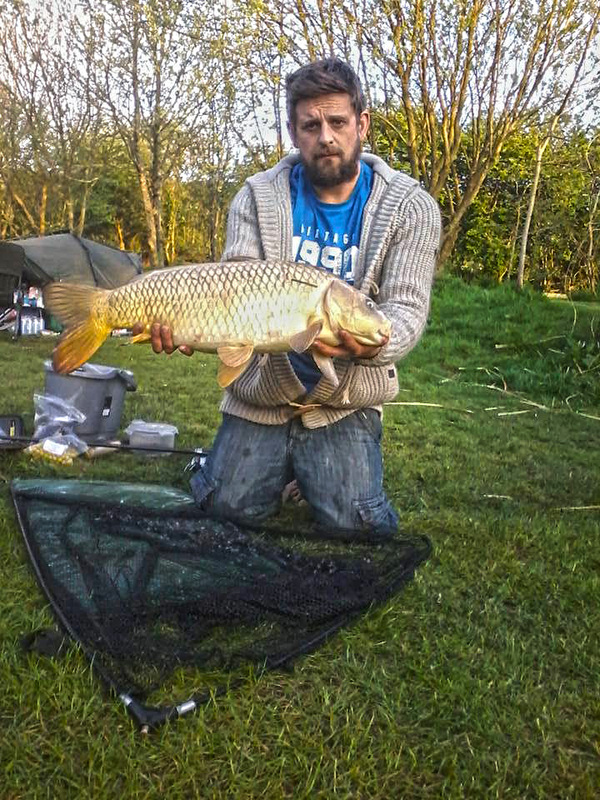 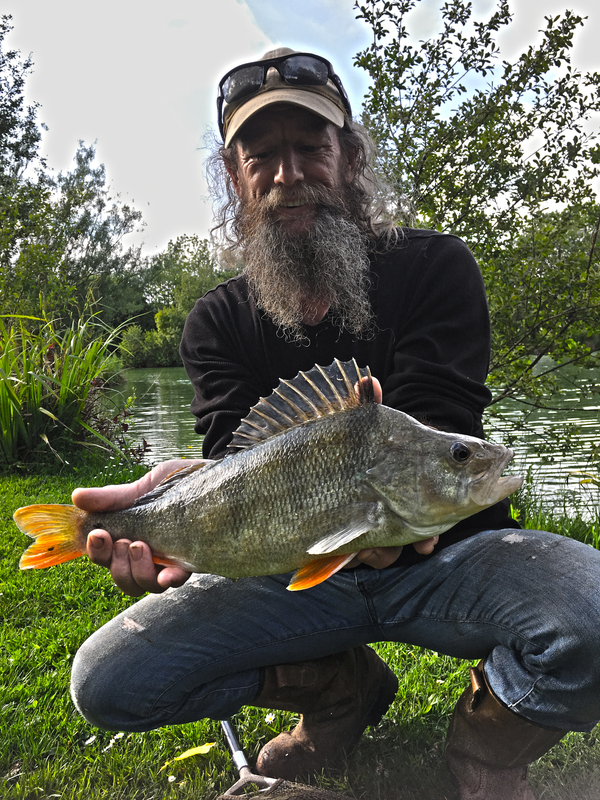 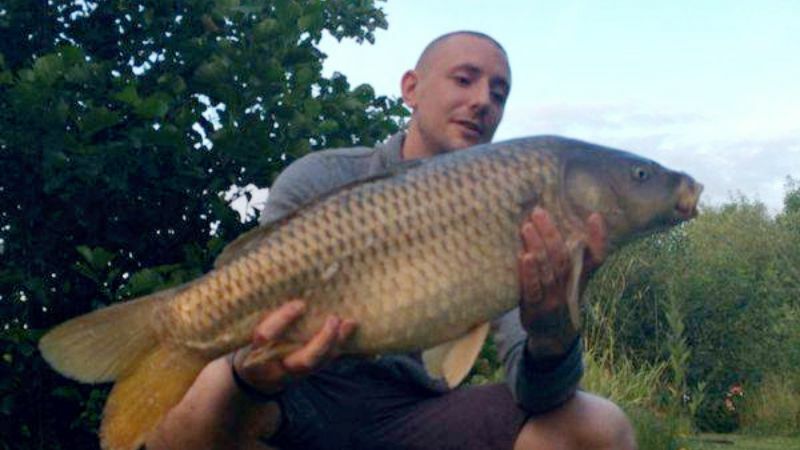 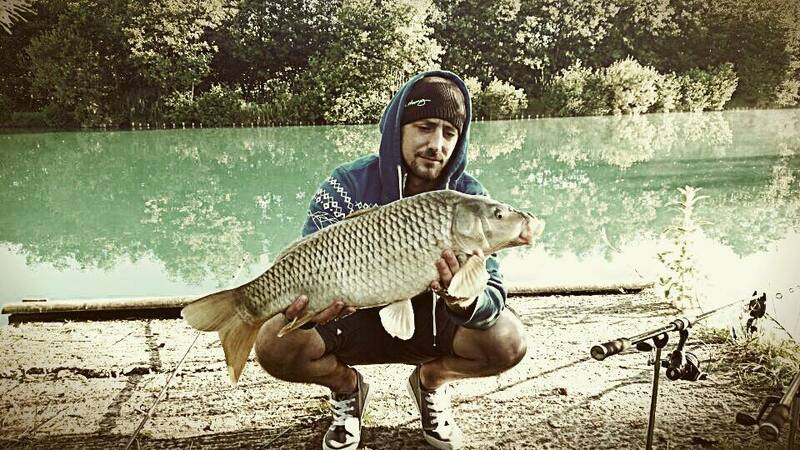 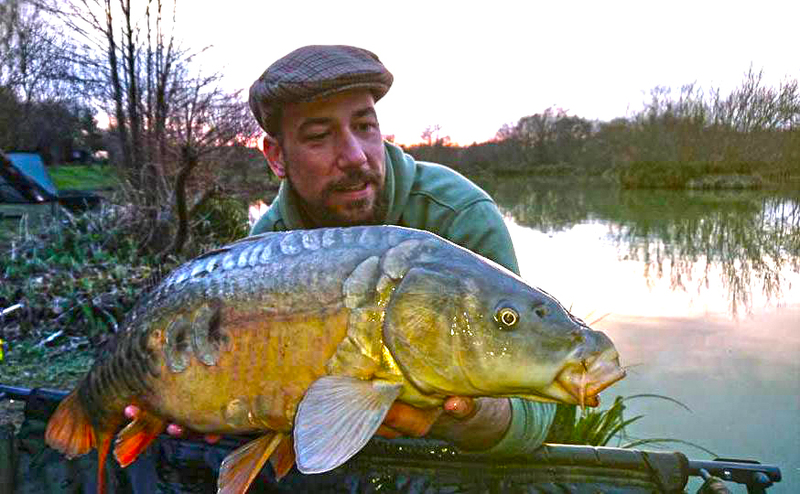 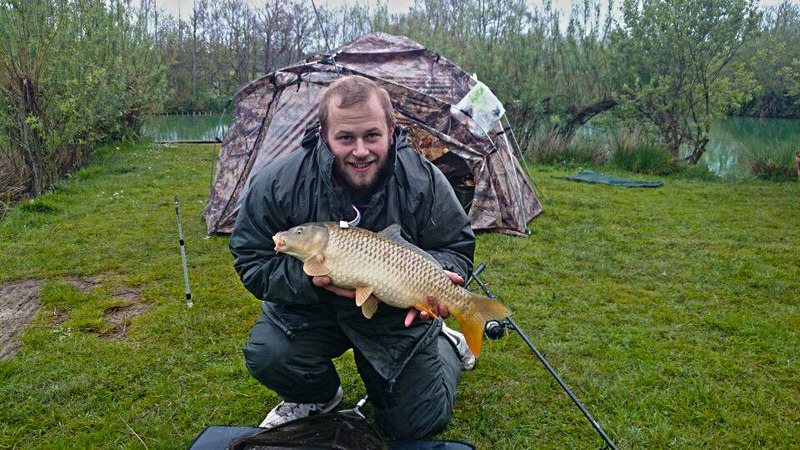 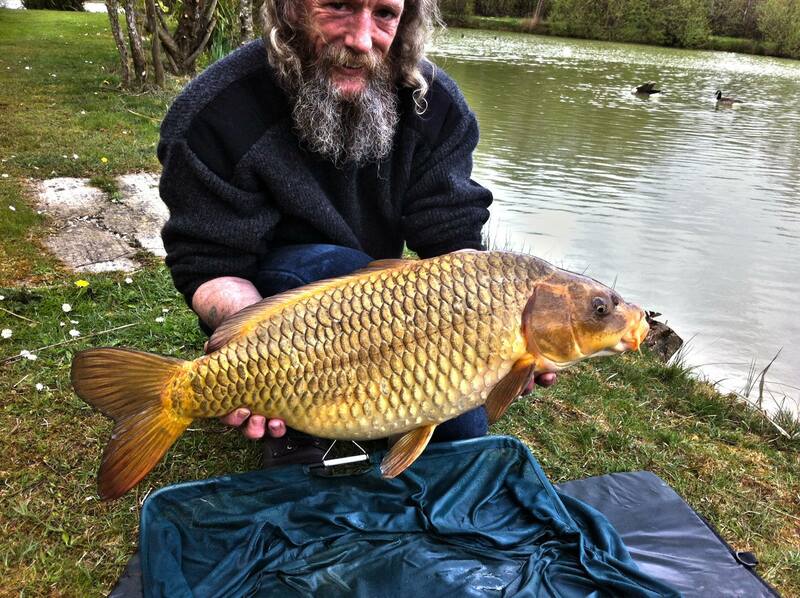 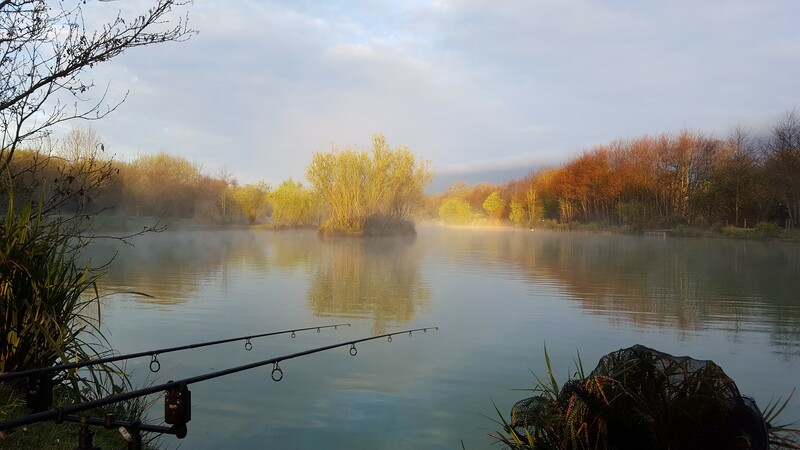 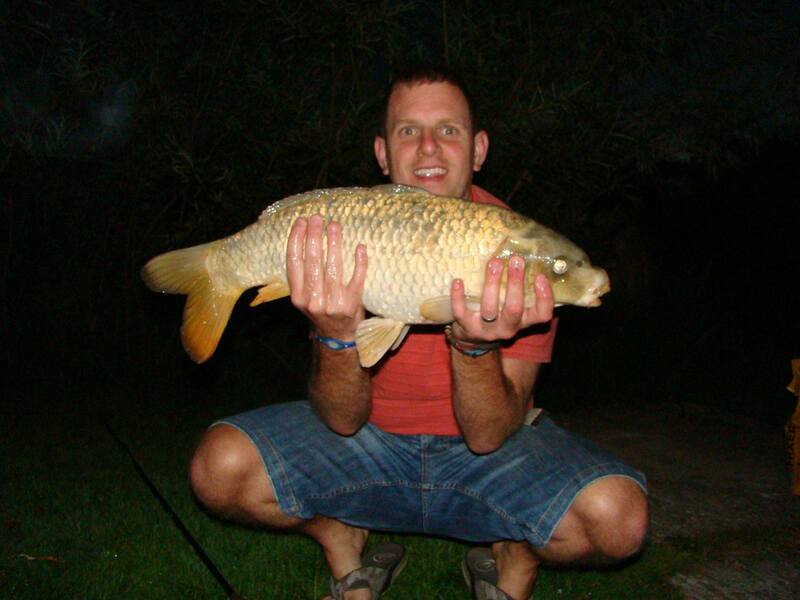 Lee and his Lovely looking Common Carp caught while stalking. 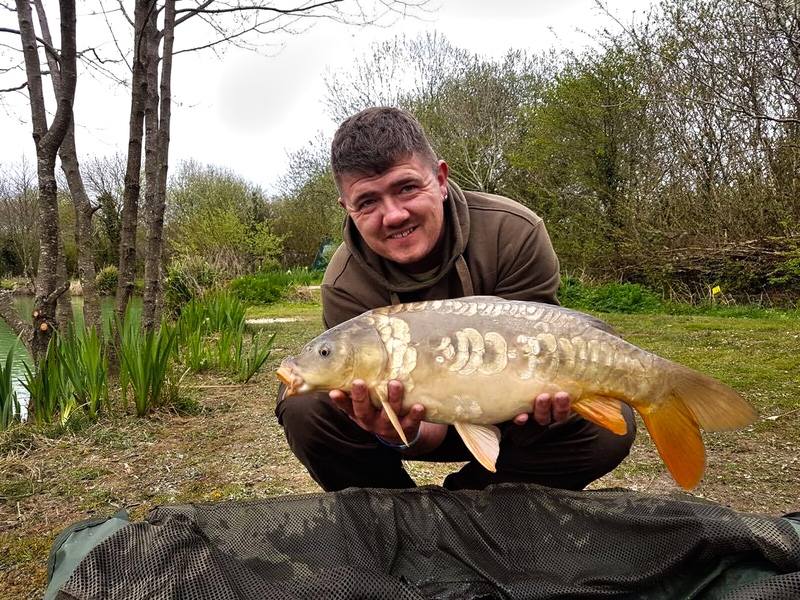 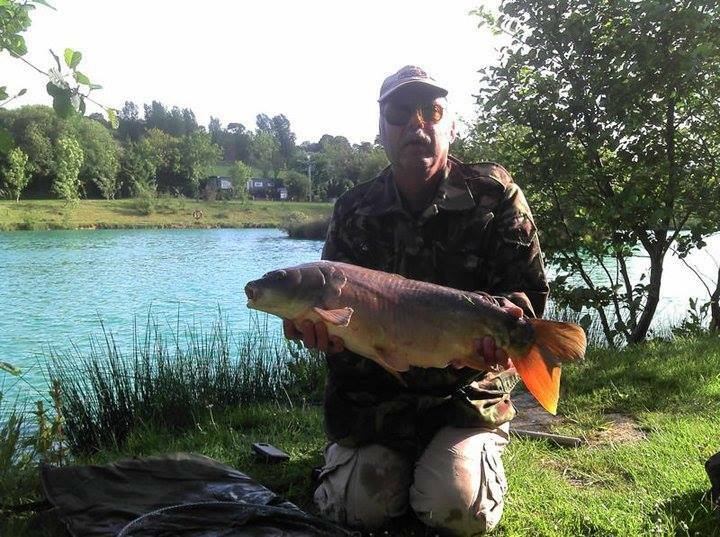 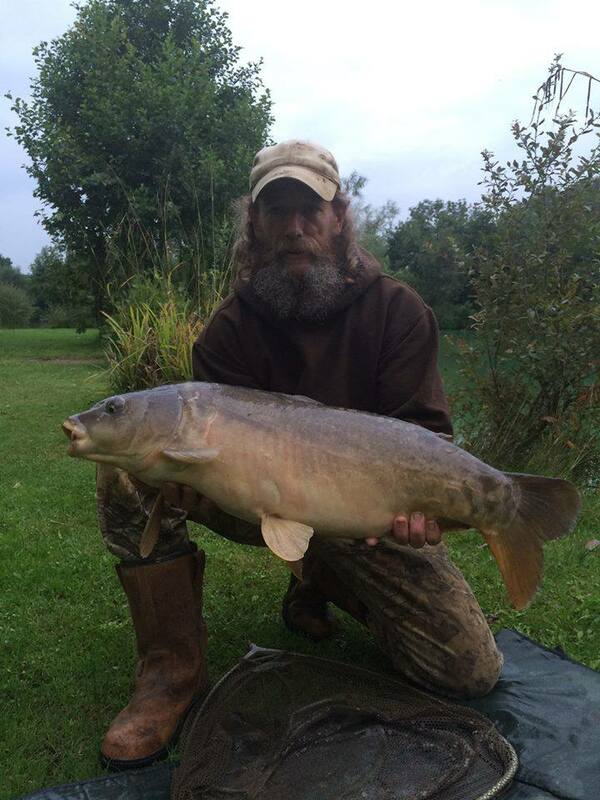 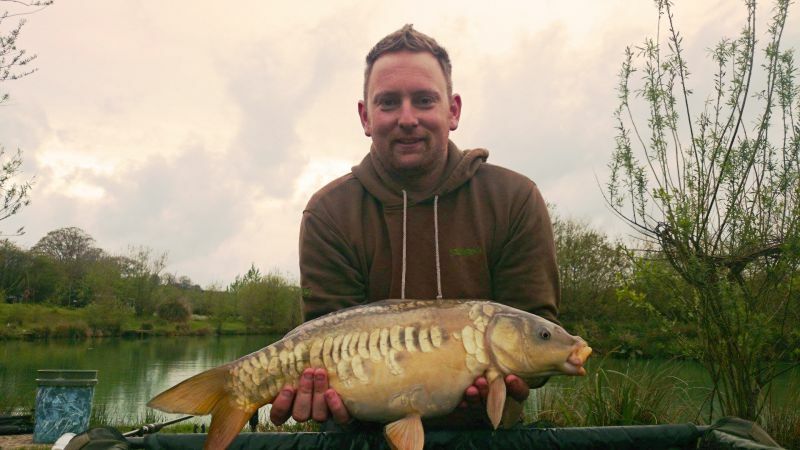 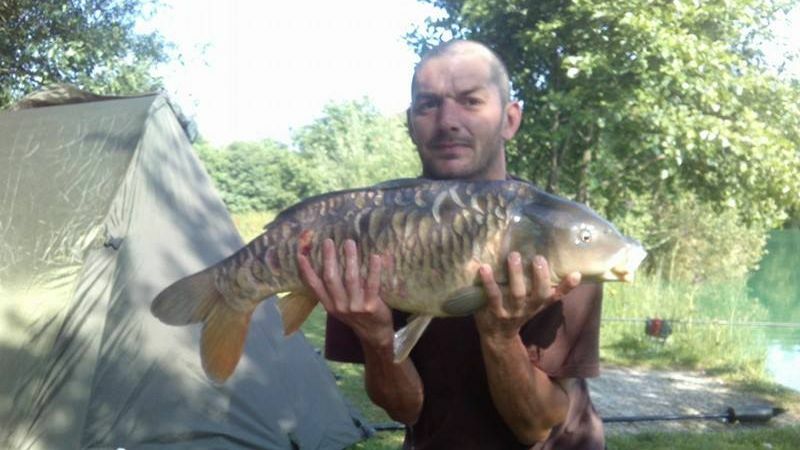 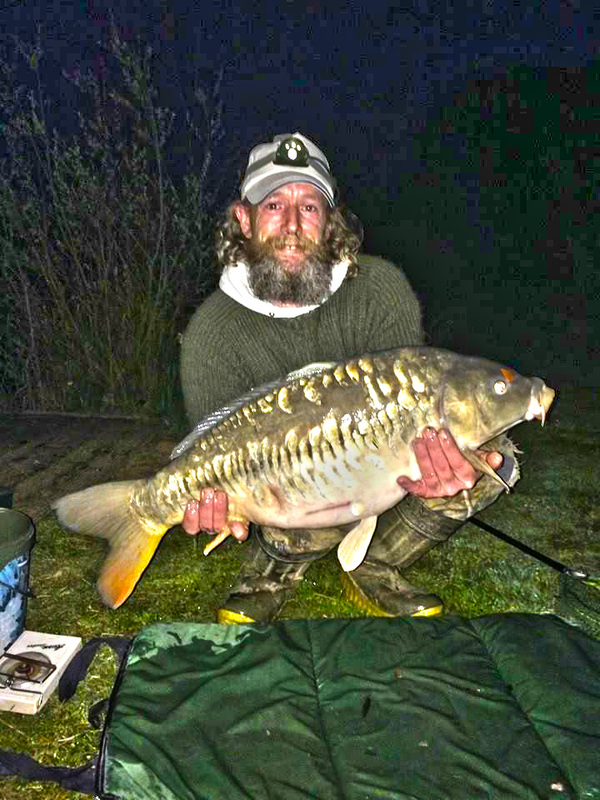 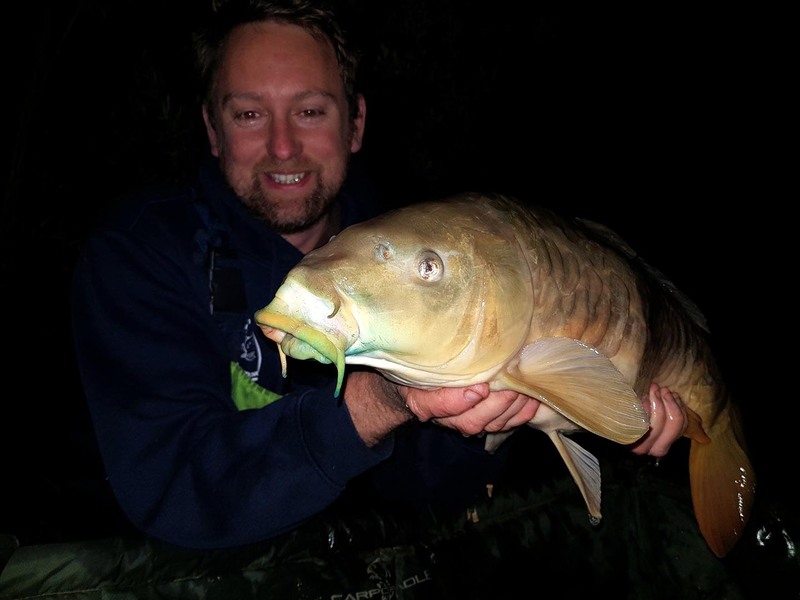 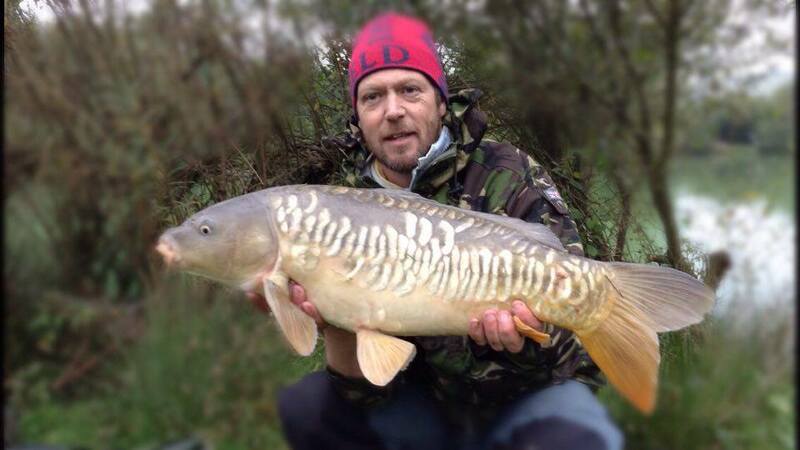 Lovely looking 14LB Mirror Carp caught by Barrie a few days ago. 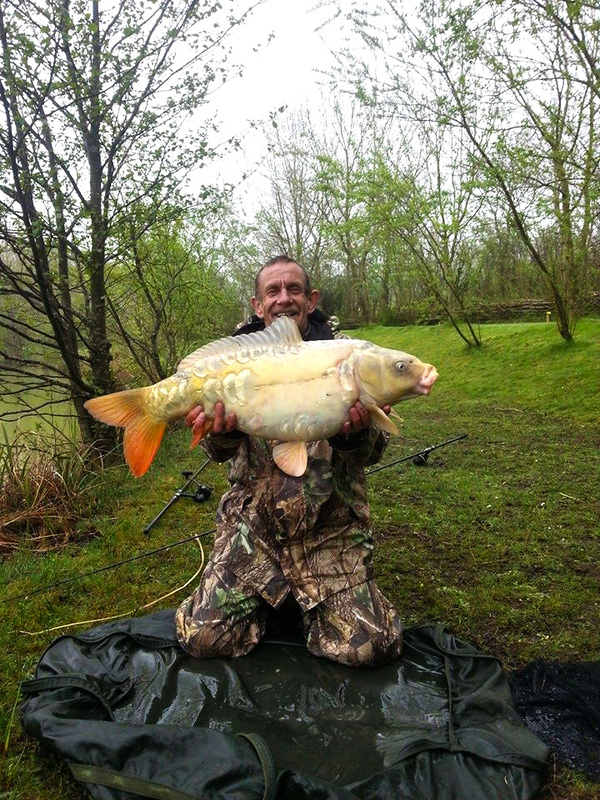 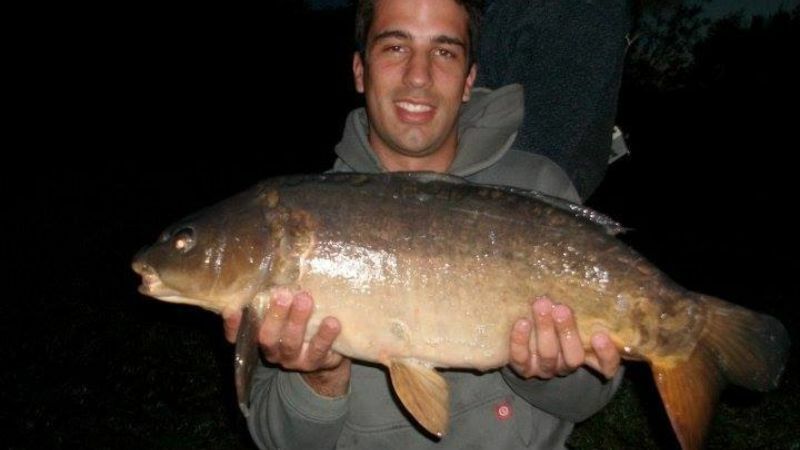 Look at this beautiful 19.5lb Mirror Carp. 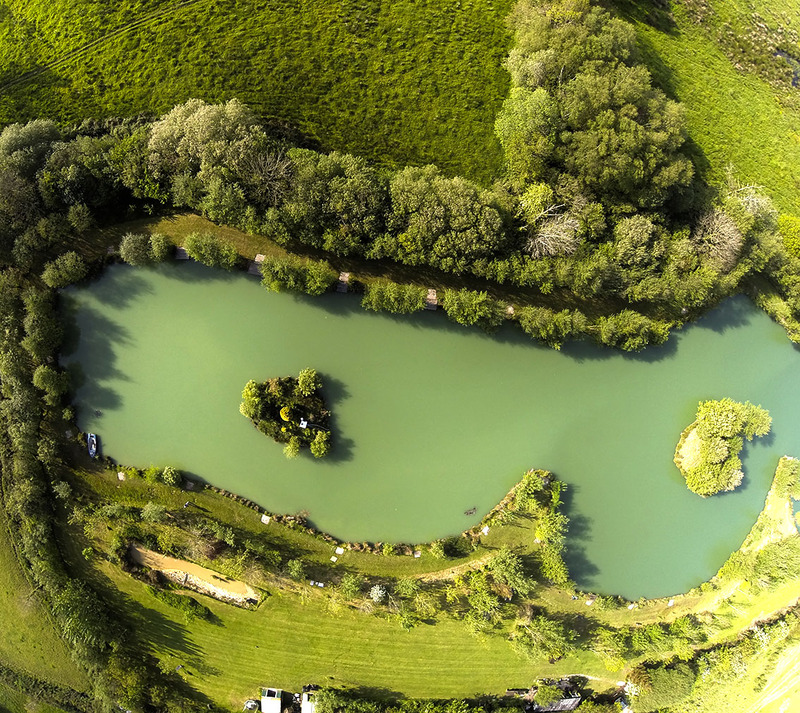 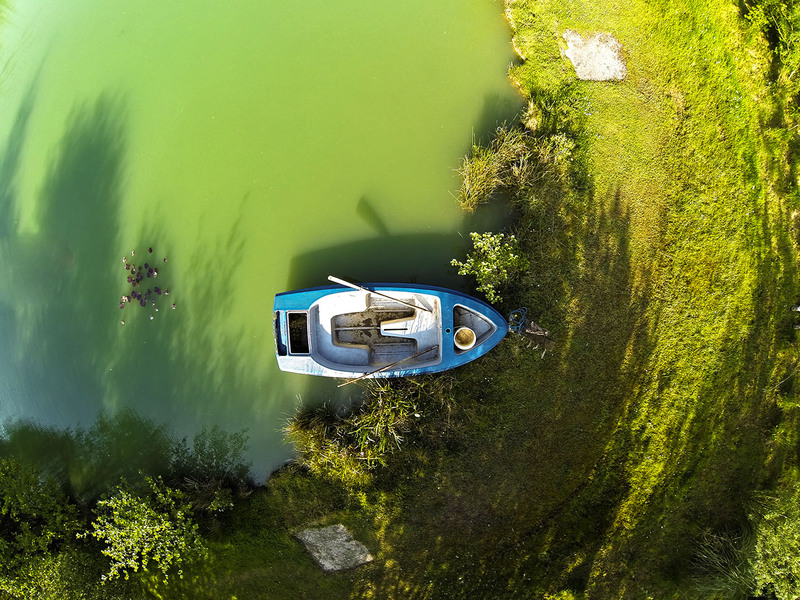 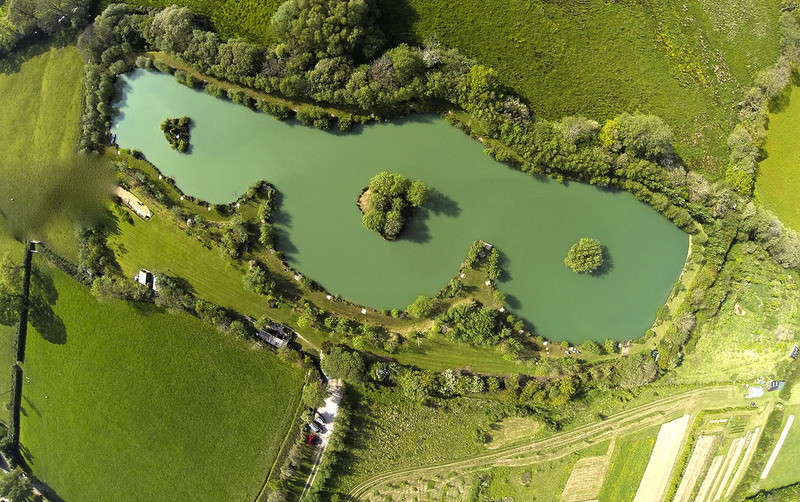 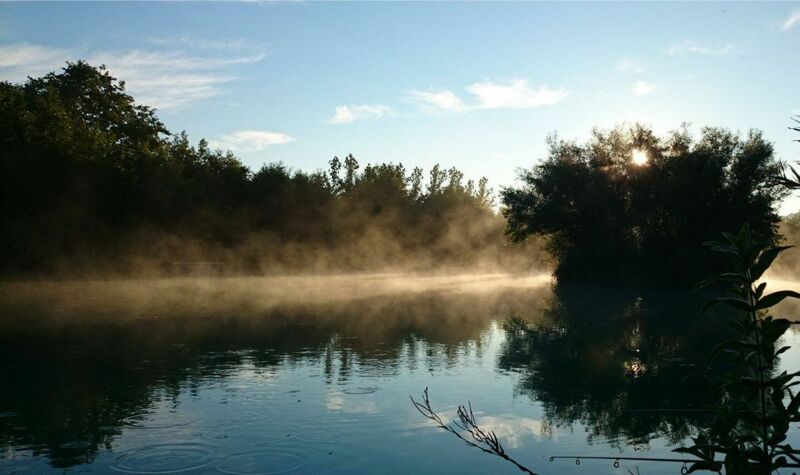 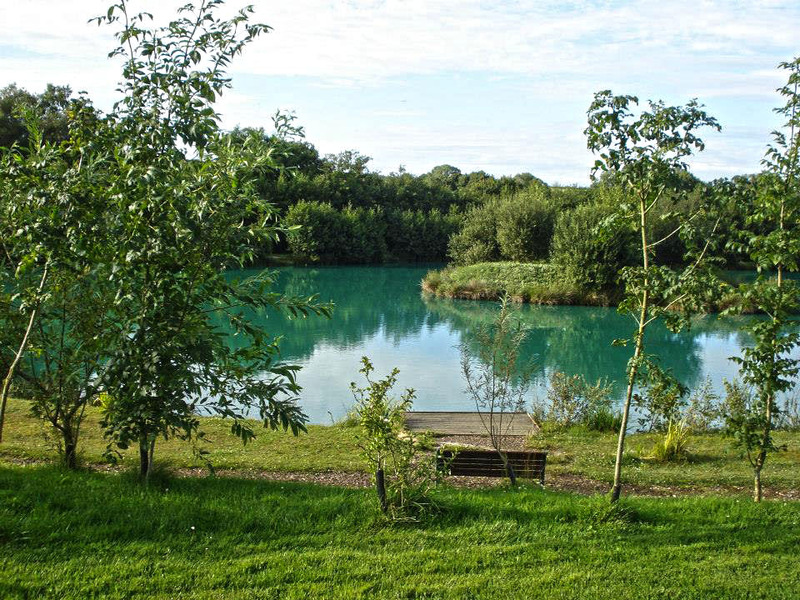 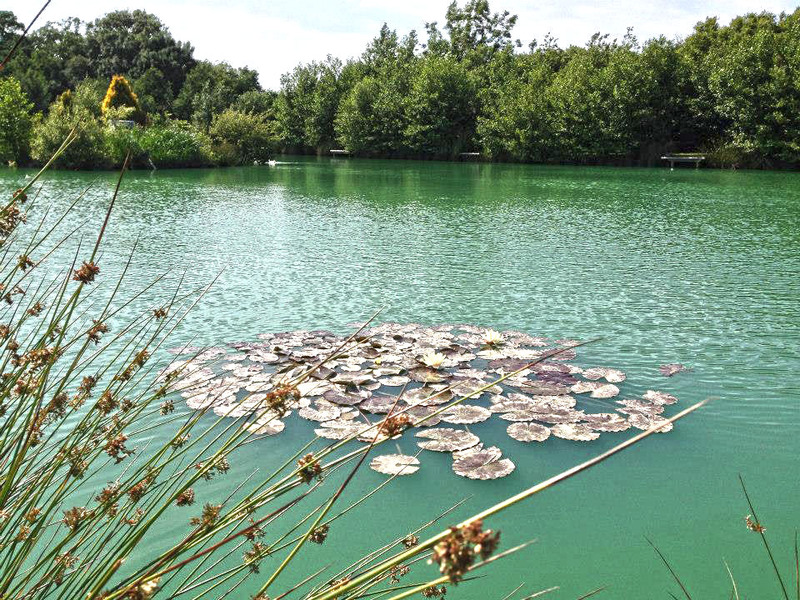 Shallow end & middle section of the lake.